With increasingly warm years, ski resorts have been looking for ways to improve the snow cover. Snow cannon have proved extremely popular but are expensive and not the most ecological solution. Another approach has been what is referred to as “snow farming” but could be better described as snow preservation. The technique is to cover residual snow from one season to use the next, typically using sawdust or tarpaulins. Amongst the resorts using it are Davos, Kitzbühel and Garmisch-Partenkirchen. 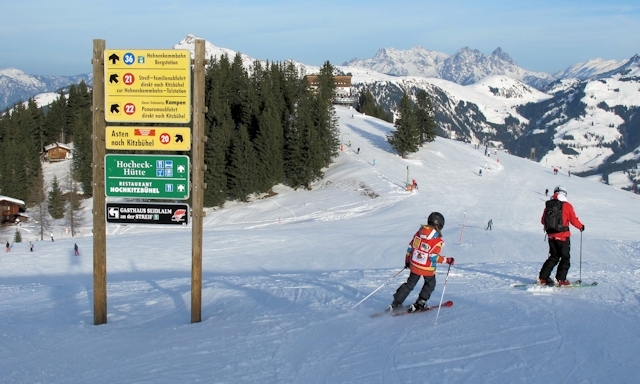 The cost varies but Kitzbühel reckon it costs the resort about $165,000 a season and can significantly impact the early season snow coverage. Typically 65-80% of the snow that is farmed can be preserved. The approach is not limited to winter sports, and a similar approach is being used to preserve shrinking glaciers.